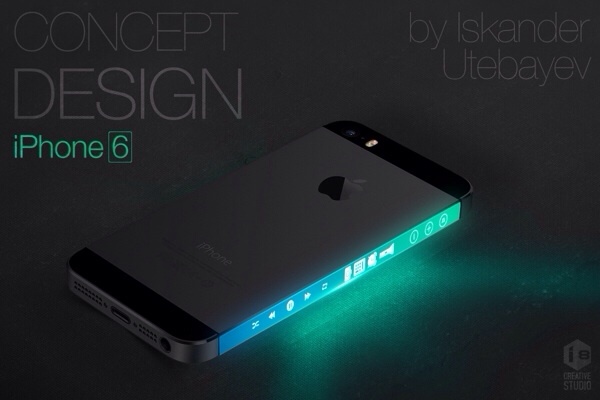 Iskander Utebayev has posted a new concept for the iPhone 6 featuring a three-sided display. The concept puts quick launch icons on the side display along with controls for the music player. 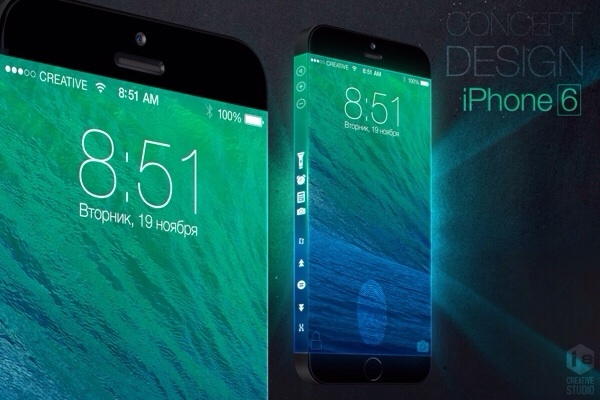 It's unlikely that Apple will release such a design for the iPhone 6. However, Samsung is reportedly planning to release a Galaxy smartphone with a three-sided display that wraps around the edges of the device. In fact, a patent recently surfaced which demonstrated how the interface would work. You can check that out here. 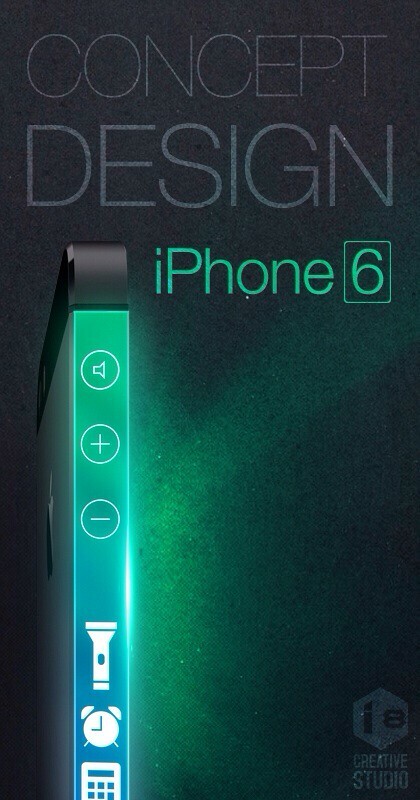 Take a look at the iPhone 6 concept below.